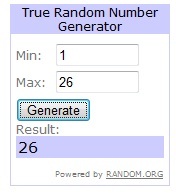 My first giveaway is closed! Tracey I will be emailing you shortly! Congrats to Tracy. 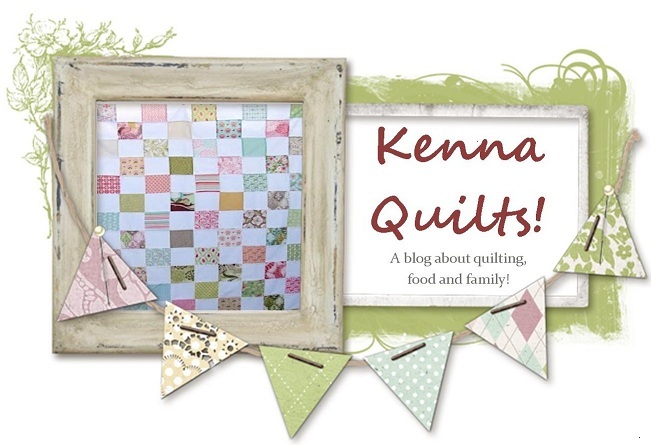 Thanks for the giveaway, Kenna.